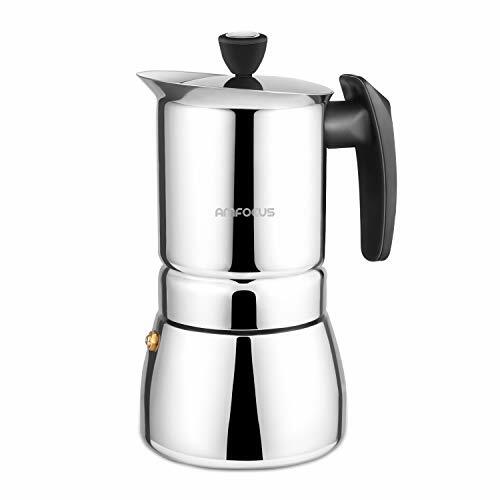 "Roma" 3.2-Ounce. 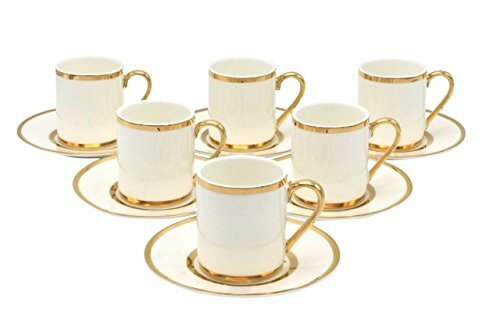 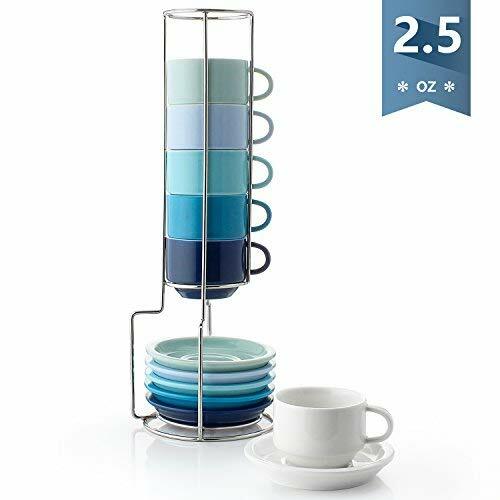 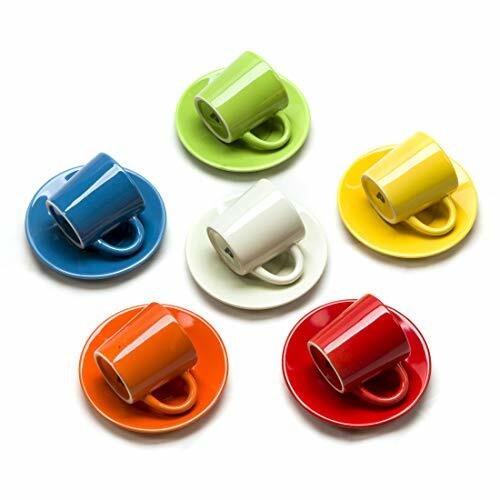 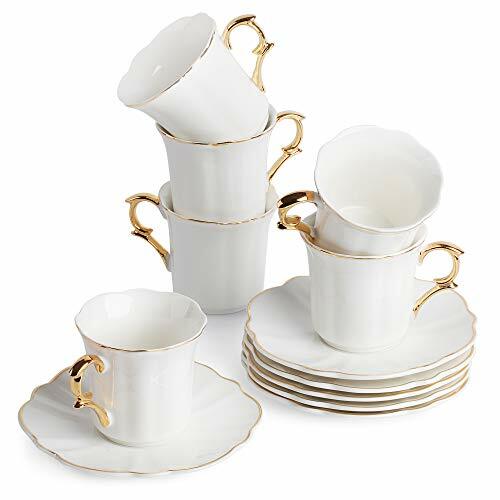 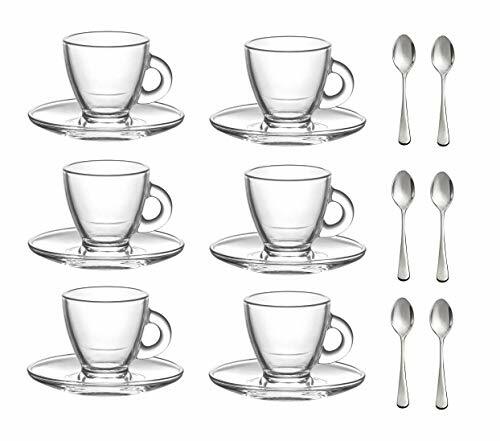 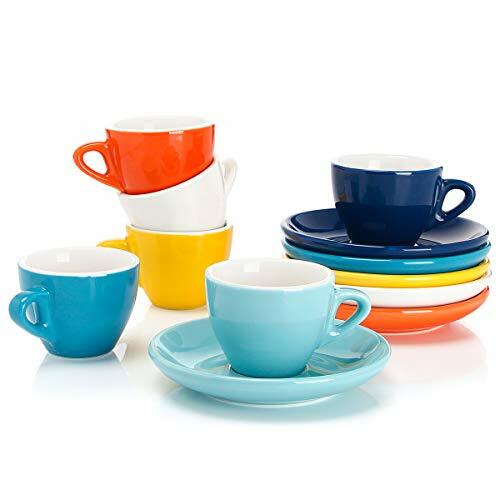 Small Demitasse Clear Glass Espresso Drinkware, Set of 6 Cups/Saucers + Set of 6 Stainless Steel 18/10 mini Espresso Spoons! 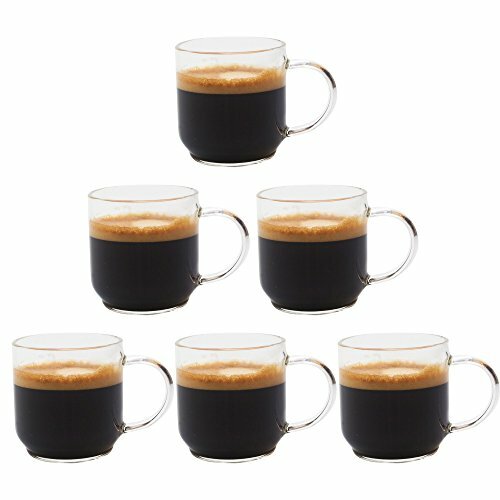 Hostess, Coffee Lover/Enthusiast, Espresso.